We specialise in small to medium business, including those involving manufacturers, retail shops, property owners, professional offices, tradespeople, construction workers and motor trades. Whatever insurance service you’re looking for (Public Liability, Professional Indemnity, Strata, Commercial Motor and more), we can help. 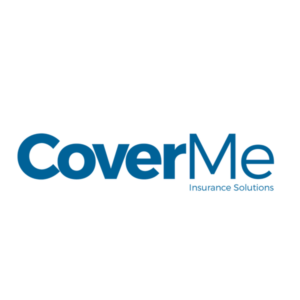 We’re here to protect you and your business, and our aim is to source the most comprehensive cover at the best possible price.